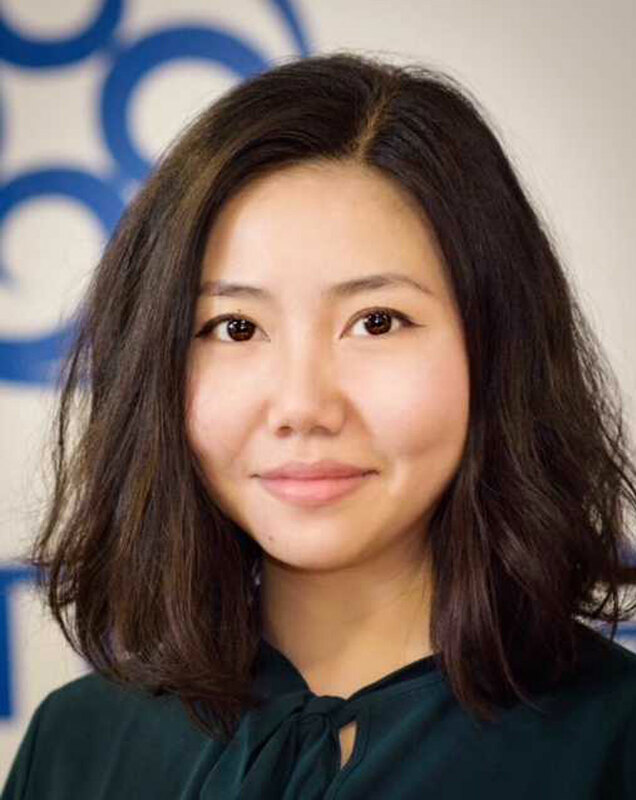 Biography: Hillary Su is the UK Director for Sunrate Solutions, a fintech start-up that provides forex and risk management solutions to Chinese SMEs who operate in Europe. Prior to Sunrate, Hillary spent eight years working in investment banking and financial services in London. She is a passionate advocate for entrepreneurial initiatives, having invested in a London-based start-up herself and participated in a humanitarian program in Rwanda mentoring entrepreneurs and business graduates.